Stampin' Up! UK Demonstrator - Teri Pocock: Sale-A-Bration - From Stampin' Up! 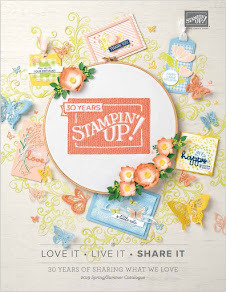 The latest promotion from Stampin' Up! runs from December 30th until February 28th. You can download the Sale-A-Bration Flyer by clicking on it's picture in my sidebar. 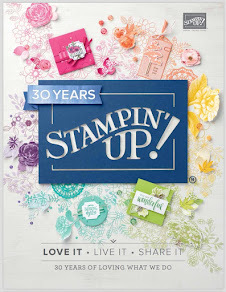 Don't miss out on this one - it's the most amazing offer you will ever get from Stampin' Up! You can take advantage of this in 3 ways! 1 Spend £45 on ANY products in the Idea Book and Catalogue and earn one FREE Sale-A-Bration stamp set of your choice. 2 Host a workshop during the Sale-A-Bration period and make sales of £300 and earn one FREE Sale-A-Bration stamp set of your choice ...... in addition to ALL the other fantastic Hostess benefits! All my contact details can be found at the bottom of this blog.